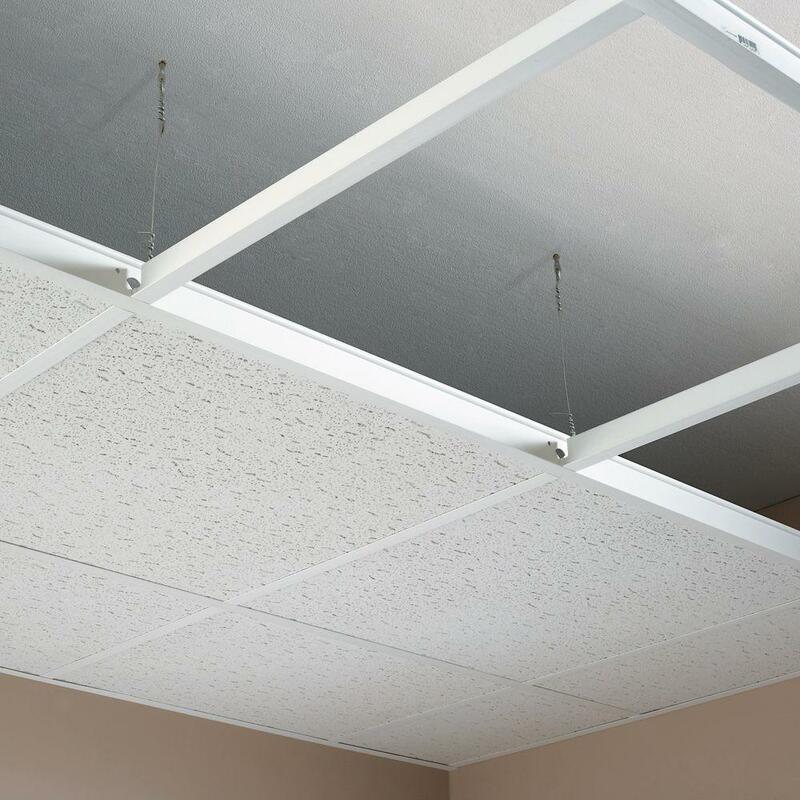 Vinyl HG Grid is a PVC grid systems that installs, works, and looks exactly like regular metal 15/16″ grid commonly used. 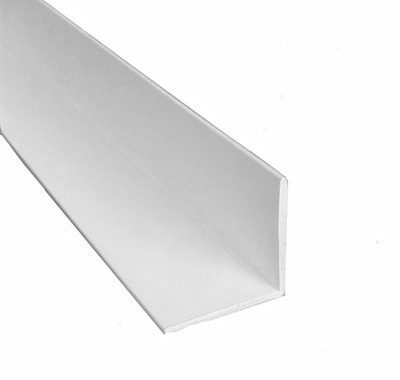 However, since it is made from PVC it won’t rust, warp, or discolor when exposed to water and humidity. 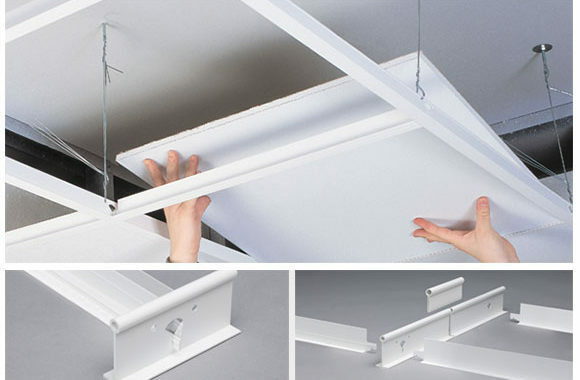 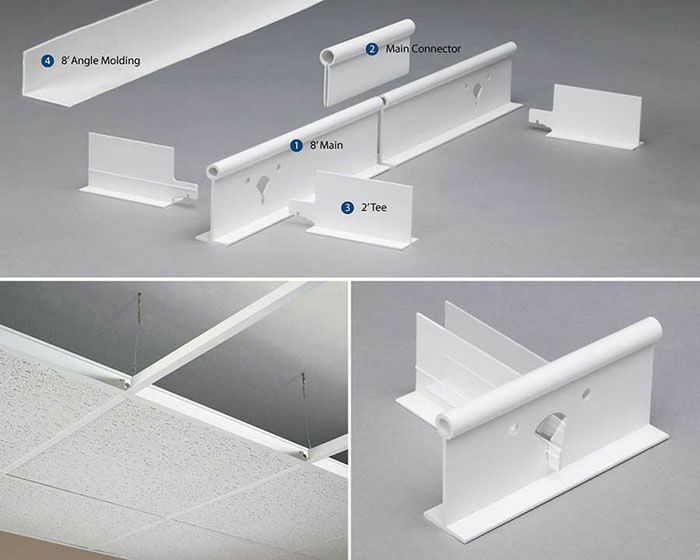 This grid is perfect for clean rooms and other high moisture/humidity areas. 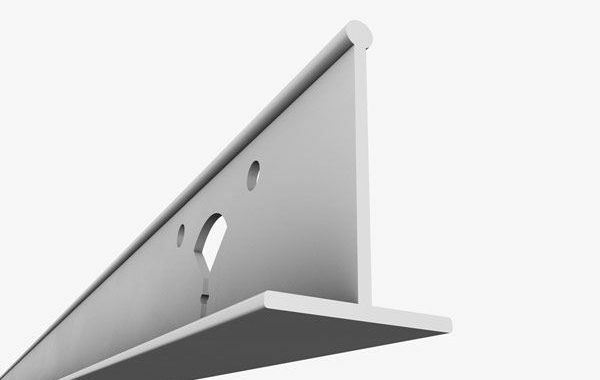 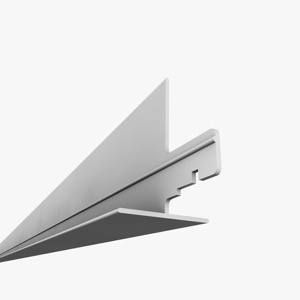 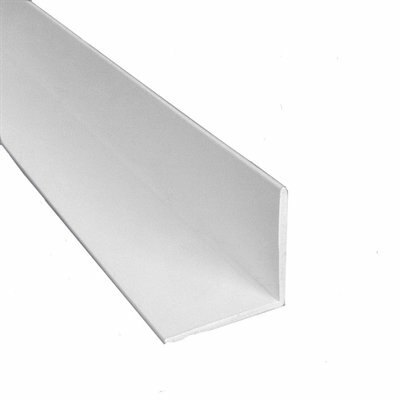 In addition, it is half the price of the alternative aluminum grid. 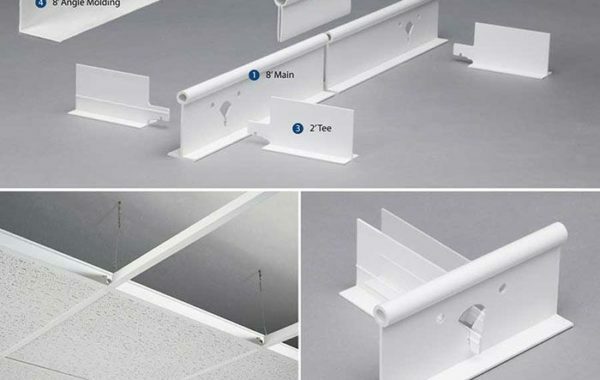 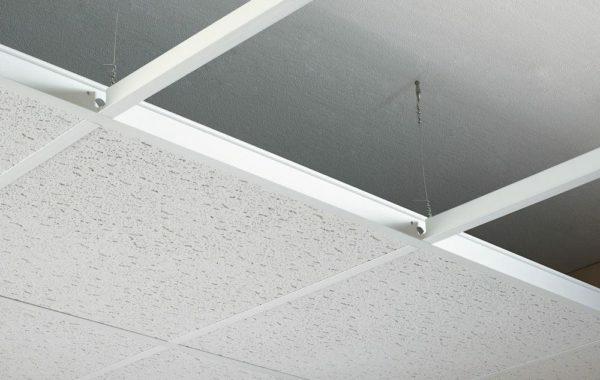 HG-Grid gives contractors a high-performing vinyl grid ceiling to withstand humid conditions, plus the added benefits of installing like most conventional metal systems without the extreme cost. 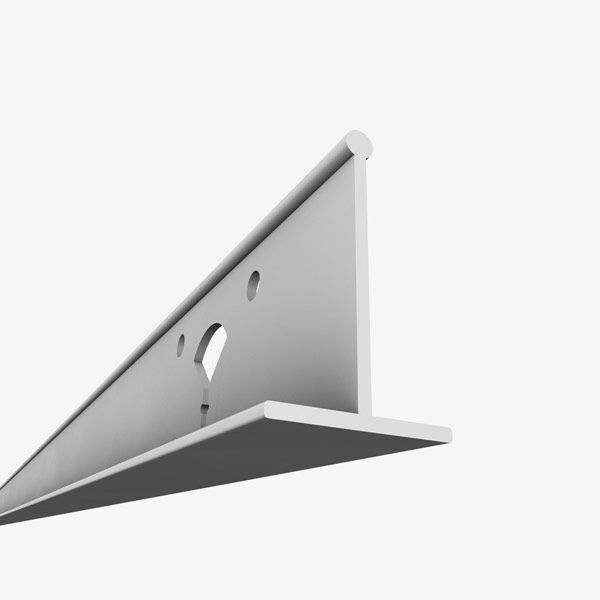 *Visit our E-Commerce Site at www.ISCSupply.com to place your order now!